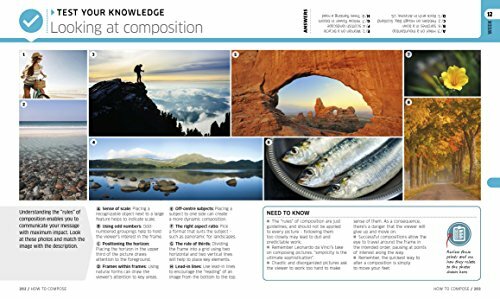 Build your photography skills week-by-week... 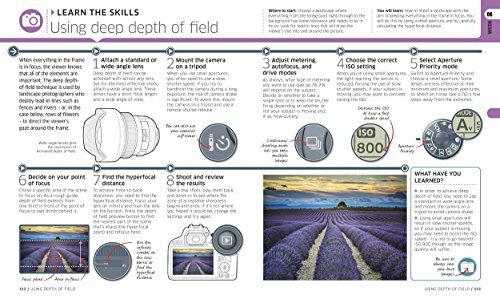 This modular 20-week course guides you through every aspect of digital photography, using a combination of tutorials, step-by-step photo shoots, practical assignments and fun Q&As. 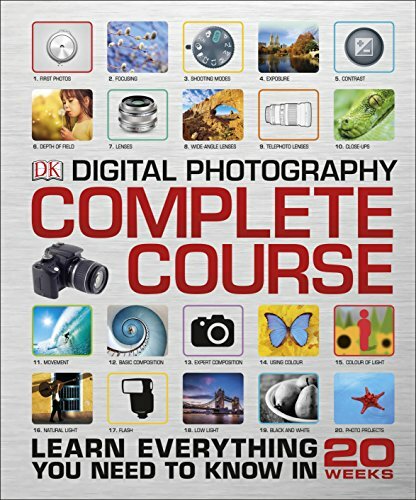 Demystify digital photography and build your photography skills with comprehensive guides on everything you need to know, from conveying movement and using natural light, to understanding exposure and mastering composition. 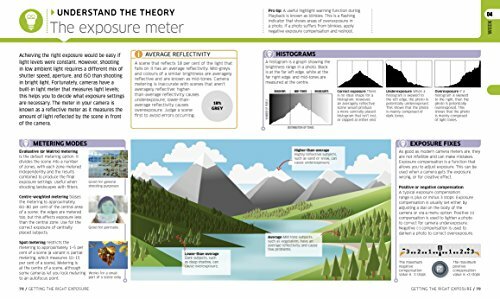 This book will help you to understand and use your camera to its full potential so that you don't just take good pictures - you take great ones. 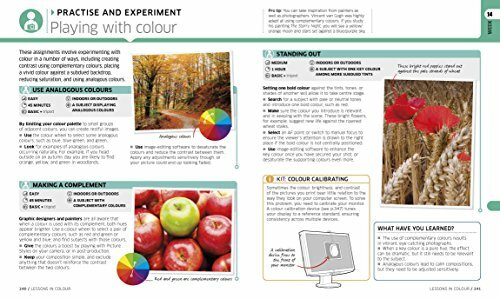 The Digital Photography Complete Course is the perfect one-on-one learning programme for any aspiring photographer. This hardback book has 360 pages and measures: 24 x 20 x 3cm.